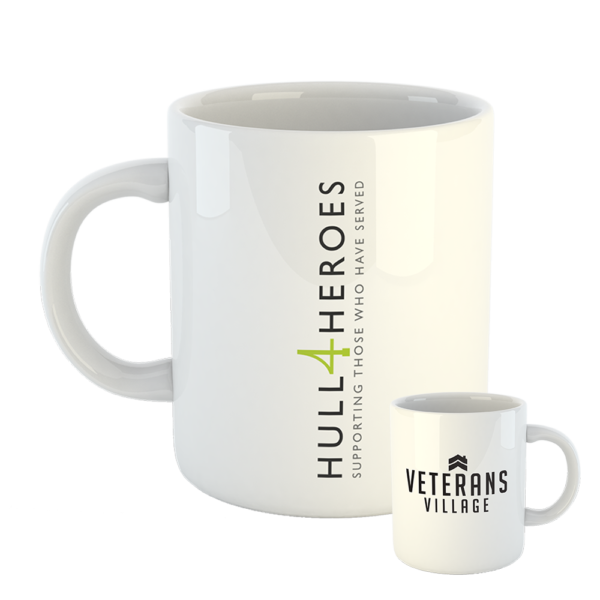 Support our veterans whenever you enjoy a brew with our fantastic printed mugs. 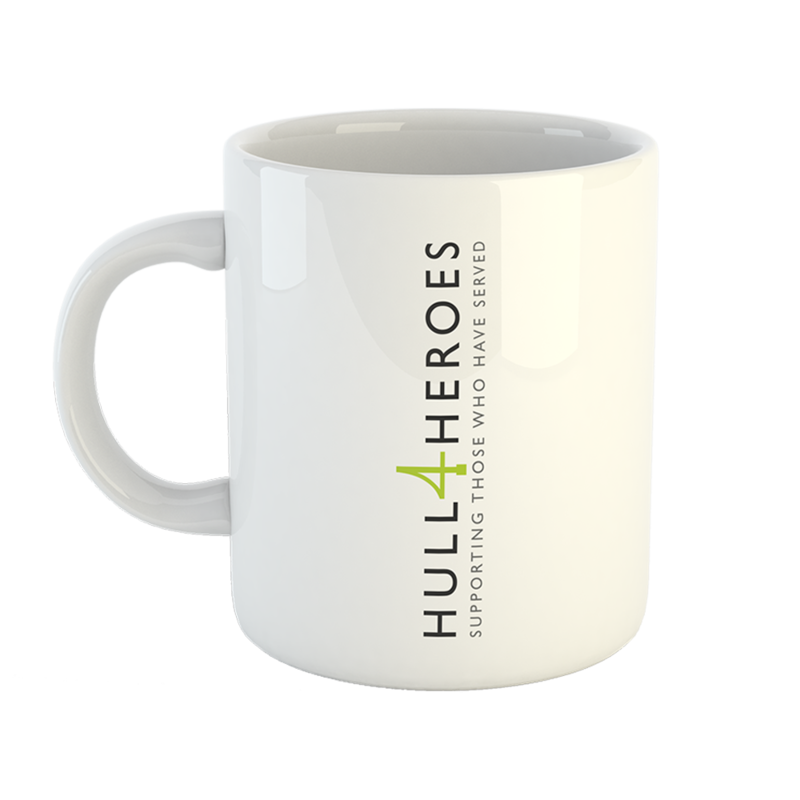 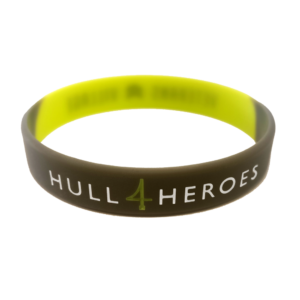 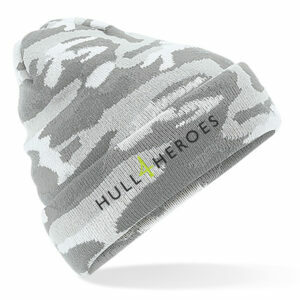 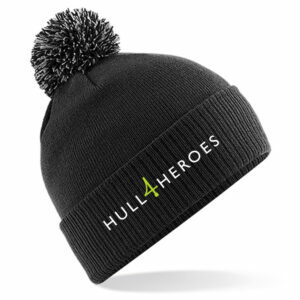 The logo mug is printed with the Hull 4 Heroes logo on one side and the Veterans Village logo on the reverse. All of our mugs are of great quality and are both microwave and dishwasher safe. 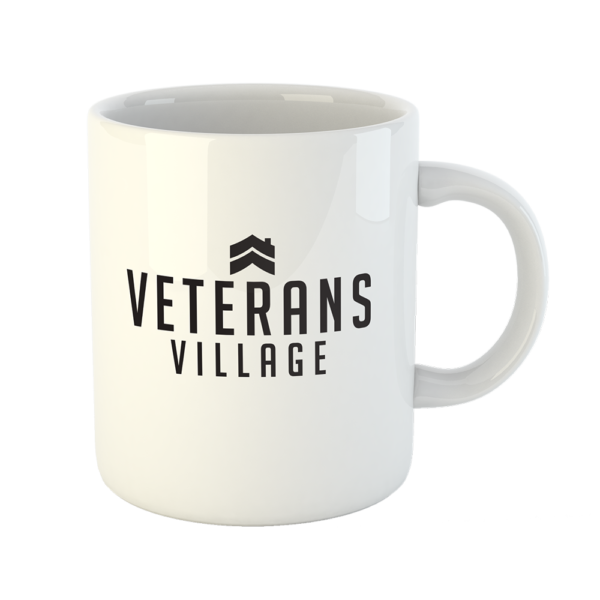 Image shows both sides of one mug.